Amazon Fire TV 4K Vs Original Fire TV: Worth the upgrade? Amazon Fire TV / Fire TV Stick Amazon Fire TV 4K Vs Original Fire TV: Worth the upgrade? 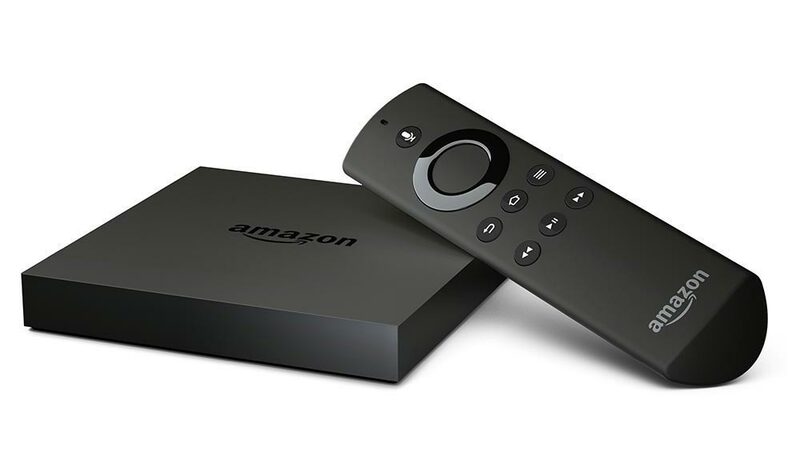 Amazon is releasing its new 4K Fire TV and it’s got some great new features but let’s find out whether it’s worth the upgrade? I’ve had the original Amazon Fire TV for 14 months now and I have been using this is as my sole TV media entertainment companion. The subtle design of the Fire TV makes it a welcome addition to most home setups and the new 4K Fire TV hasn’t deviated from this understated and minimal design. I’m going to take a look at the changes that come with the new Fire TV 4K and explain how it’s improved over the original. Installing Kodi (XMBC), this allows you to install a variety of 3rd party apps and play media from USB and your wireless network. Connect your Bluetooth headphones for great sound at night and happy neighbours! This little device has a lot going for it so I’m excited to see what the new 4K edition has improved and it’s available to pre-order now on Amazon with the product shipping on October 5th 2015. Aside from the obvious 4K streaming, let’s find out what else has changed. 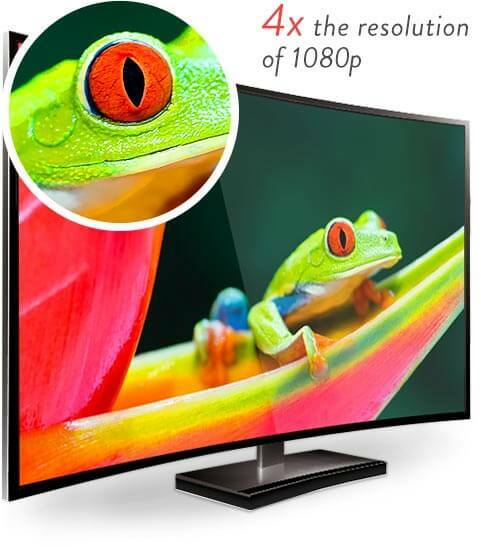 The new 4K version now boasts 2160p at up to 30 frames per second whilst still keeping it’s previous resolutions of 720p and 1080p at up to 60fps. This means is you’ve got a 4K ready TV you’ll be able to watch services like YouTube, Netflix and Amazon Prime Movies in full 4K resolution. YouTube is now streaming 4K videos at 60fps so hopefully with some firmware upgrades we’ll see the 4K Fire TV device achieving this as well. I am super excited to watch the new House of Cards in all it’s shiny glory in 4K! 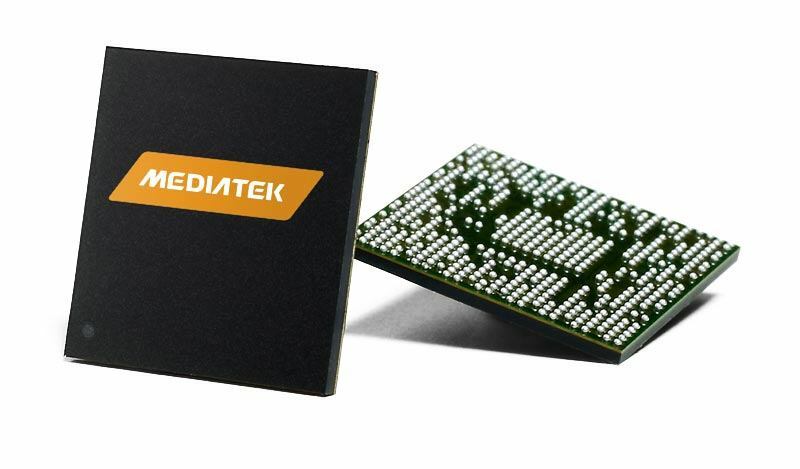 Amazon claims a boost of 75% more processing power from the MediaTek chip compared to the original snapdragon processor. Once we get some benchmarks and real world results we’ll be able to verify this as manufacturers can often bend the truth a little when it comes to their in-house testing. 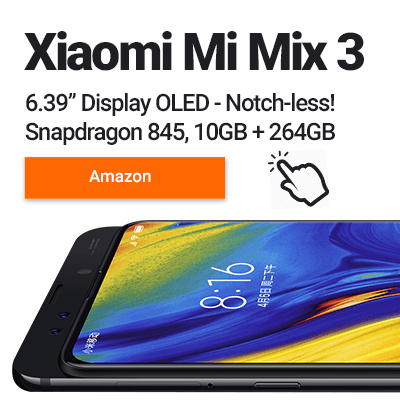 What’s interesting is that they opted for a Quad Core CPU but with two of the cores clocked at a lower frequency of 1.6Ghz. This would make sense inside a mobile device as the lower clocked core would use less power, in turn using less battery during less intensive apps. 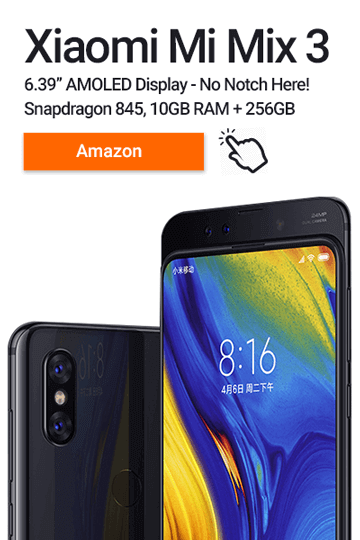 I’m not sure why they’ve opted for this model processor inside an always plugged in device, maybe it comes with a strap and a battery pack or maybe the processor is versatile enough to perform well regardless. This is an area where Amazon has really impressed us. Upgrading the WiFi to the AC specification will not only future proof this device but also improve the signal received when paired with an AC router. AC is fast becoming the standard for all new routers so if you haven’t got AC yet don’t worry as your next upgrade will most likely be AC enabled. This improved WiFi should effortlessly stream 4K content smoothly and at further distances. The Wireless Ethernet port is also still available for those who wish to plug the device directly into their router. I would have liked to see Amazon upgrade the ethernet port to gigabit ethernet rather than when compared against ethernet found in the original Fire TV, but then again I love the word future-proofing. With the new AC specification WiFi now included they have opted to upgrade the slightly longer Voice Remote to work on WiFi, this should in theory speed up response times compared to Bluetooth and remove any lag. I haven’t noticed any lag with the original remote, but did notice some delay when connecting Bluetooth headphones to the device, hopefully this will be solved in the 4K version. The extra speed becomes more relevant for Game Controllers where millisecond delays will make a difference when playing, so we should start to see 3rd party WiFi controllers coming onto the market as well as the official Amazon Fire TV controller being upgraded as well. Ports – Where’s my optical out gone? The difference in the ports between the two models is that the Optical input port has been replaced in the 4K edition with an SD Card slot. In my setup, I use the optical port to connect to my surround sound so I’m a little disappointed that Amazon chose to remove this. I don’t own an AMP so this causes complication for me when setting up my Dolby 5.1 sound. To get audio to my surround sound I would have to plug the HDMI to the TV, then TV optical out to surround sound optical in. This might cause some lag compared to going straight to the surround sound system and I don’t want to be fiddling with the menu setting on my TV each time I switch between TV and 5.1 sound. Maybe there is an easy way around this without an AMP? Let me know. The Amazon Fire TV 4K is definitely a big improvement over the 1080p model. Amazon is listing this at the same price as well, so there isn’t any deciding to be had if you’re looking to buy one, go get it! If you already own a Fire TV (non 4K) then I would say unless you have a 4K TV or play a lot of games then you would be better off sticking with the original, at least until you make the move to a 4K TV. If you already own a 4K TV then it’s a no-brainer, it’s faster, plays 4K content and has improved remotes and controllers, what are you waiting for? If you don’t have a 4K TV but use this set for gaming then I’d suggest waiting and getting the new Apple TV as the Amazon game marketplace just isn’t up to scratch when compared to the vanilla android and Apple app stores. If you’ve purchased the Fire TV 4k then please let me know how you are finding it? Or if you’ve had a chance to sideload any apps or get Kodi up and running it’d be great if you could comment below, I reply to all the comments and questions.